For the last several weeks, we have been following the hottest story in Israel. 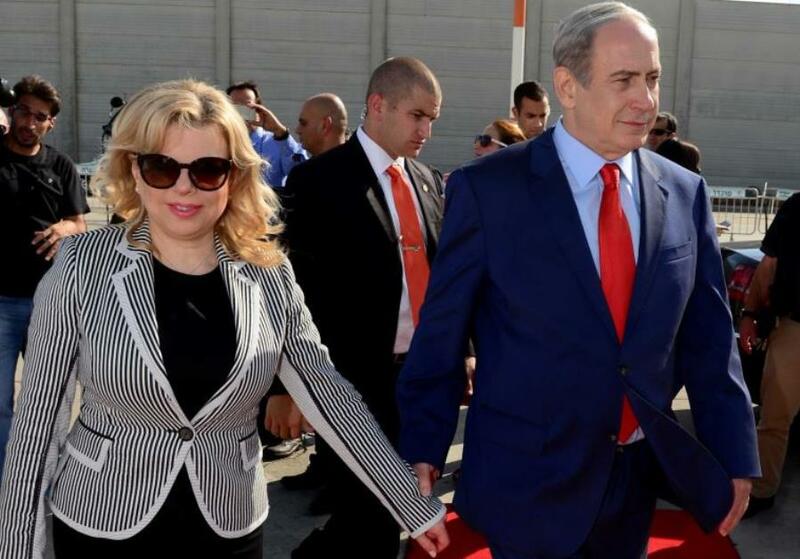 The ongoing investigation by the police has placed Prime Minister Netanyahu and his wife in a difficult position. This week another segment unfolded. On March 13, Netanyahu and his Coalition partners made a deal to resolve the current Coalition crisis. They agreed not to pursue an election in June. This decision sustains the current government, pending any action indicting the Prime Minister by Attorney General Avichai Mandelbit. The general feeling appears to be that an early election is not in the best interest of the country. Why did Netanyahu push this action? Several factors are significant. A television Channel 2 poll found that 54% of the public does not support the idea of an early election. The Jerusalem Post reported finding that a recently created political party would have an easier time via an early election making it into the Knesset (Israeli Parliament) than two of the Coalition political parties, Shas and Yisrael Beytenu. These factors remain important. Another significant factor was that Netanyahu failed to obtain enough support of the MKs (members of the Kinesset) at this time to actually call an election. Only political parties Yesh Atid, Meretz, and part of the Zionist Union would join with Likud in such an action. Many important voices like political personality Avigdor Lieberman continue to state that an election works against the best interest of the people of Israel. These are important voices that the public listens to that could keep the boat steady. Americans often struggle to understand how the Israeli system works. In contrast to a two-party system, Israel has a parliamentary democracy with many parties. All legislative power lays in the Knesset, but the Prime Minister is the head of government and leader of the multi-party system. The Prime Minister must be able to hold together the multi-faceted group of highly diverse groups to stay in power. Without a written constitution, Israel operates around 11 basic laws. In addition, Israel has a Religious Court under the control of the Prime Minister’s office and the Chief Rabbinate of Israel. The Religious Court oversees Sabbath observance, Jewish burials, Kashrut, immigration, and martial issues. As the weeks unfold, the world will be watching to see how this situation unfolds. You always get a surprise.